This really is the life, isn’t it? 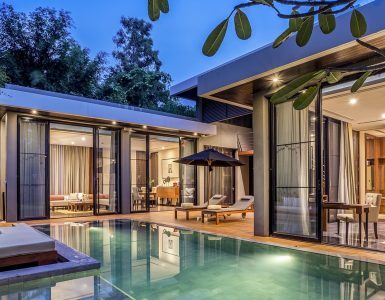 Luxurious accommodations right on the serene shores of the Gulf of Thailand in V Villas Hua in, ensconced in the exclusive environment of your own seaside villa, seeped in privacy, with your own private pool — this is the life the soul was born for. 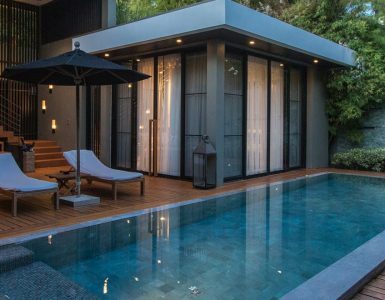 Keeping the pace of calmness and tranquility starts in the morning and carries through the day, partly with the superb help of an excellent coffee shop in Hua Hin. Starting out the day with a top quality coffee is an essential ingredient to the lush life. It helps you focus on the work or play planned for the day and, when it is as delicious as the coffee served at La VIE – Luxury Coffee & Tea Lounge, a coffee shop in Hua Hin is the place you need to be and that is a fact as clear as the beauty of a sunrise over the beach of Hua Hin. Of course, the morning is not the only time we enjoy coffee or would like to visit a coffee shop in Hua Hin. A casual meeting to discuss some business after lunch could certainly be held here at the La VIE – Luxury Coffee & Tea Lounge, over your favorite brew. 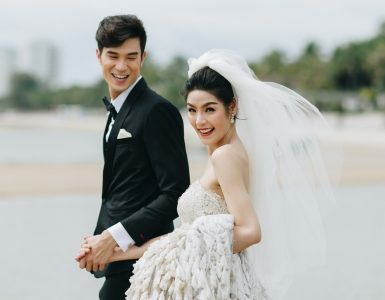 It is also a great place for a get-together with a friend or two, or even for taking a break with your sweetheart between the hours of relaxation or visiting one of the pleasant or fun spots of Hua Hin. And that’s far from all. 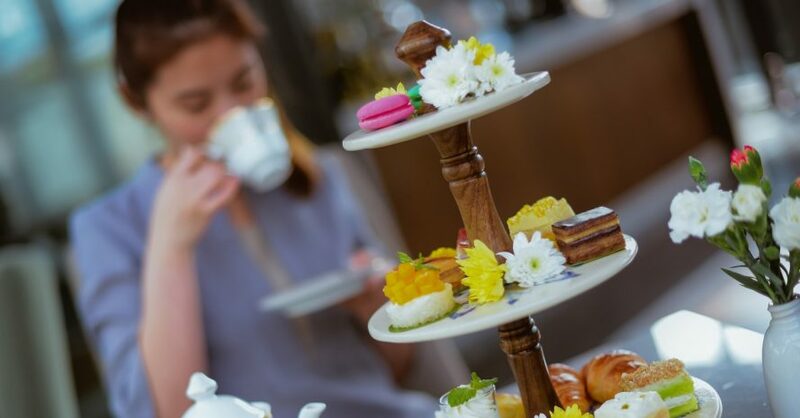 A delicious English style Afternoon Tea and High Tea is also served here which adds a distinct touch of sophistication to your day. Enjoy these moments of all the best things in life, with scrumptious morsels and some of the best teas in the world, and a view of the blissful sea.